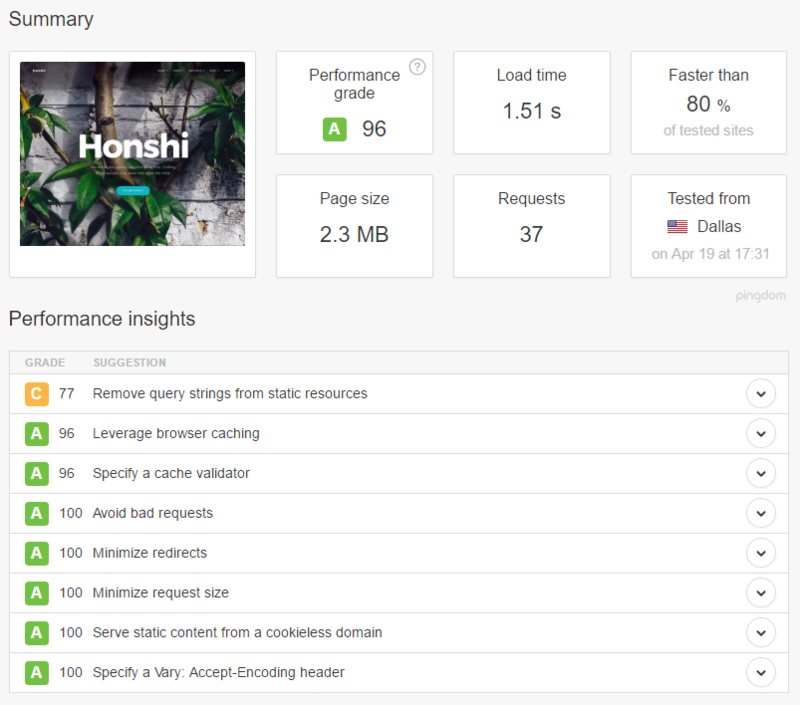 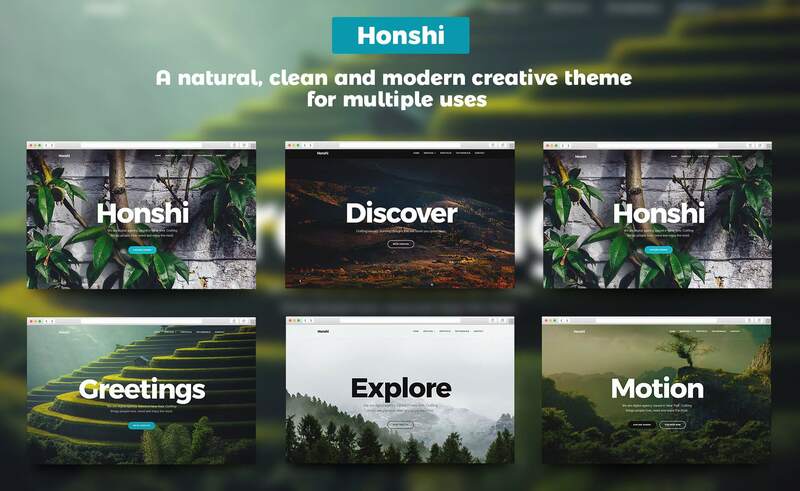 Honshi, a smooth and sleek theme inspired by a vibe and essentials of nature. 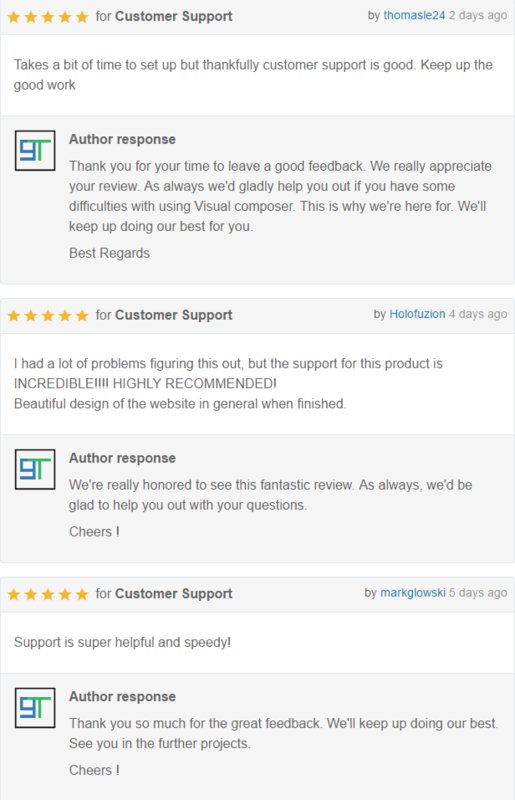 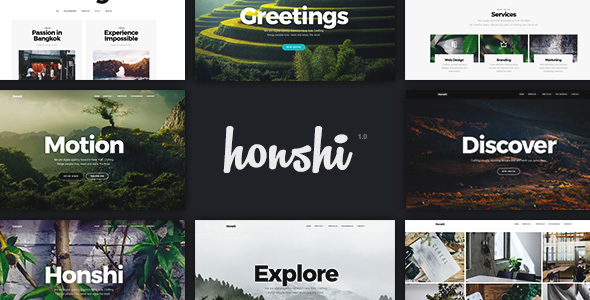 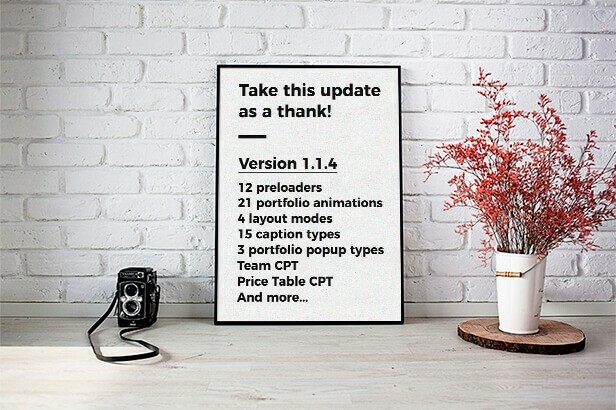 If you are looking for a simple, fresh, and clean multipurpose WordPress Business/Portfolio theme , then Honshi will definitely suit all your needs. 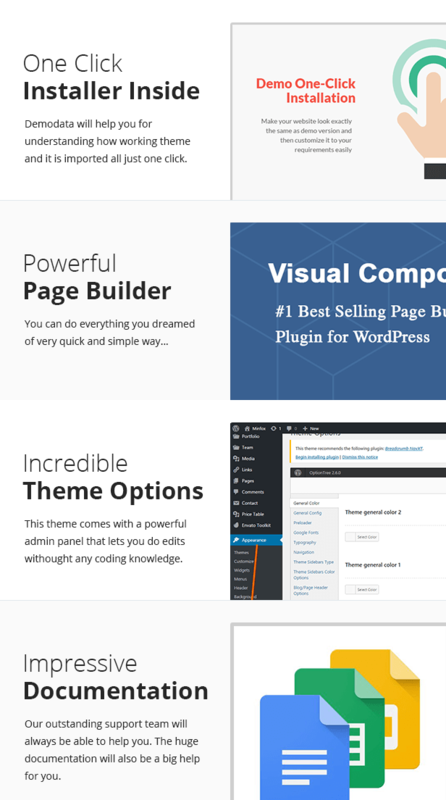 Create any page with Visual Composer WordPress page builder and change everything easily. 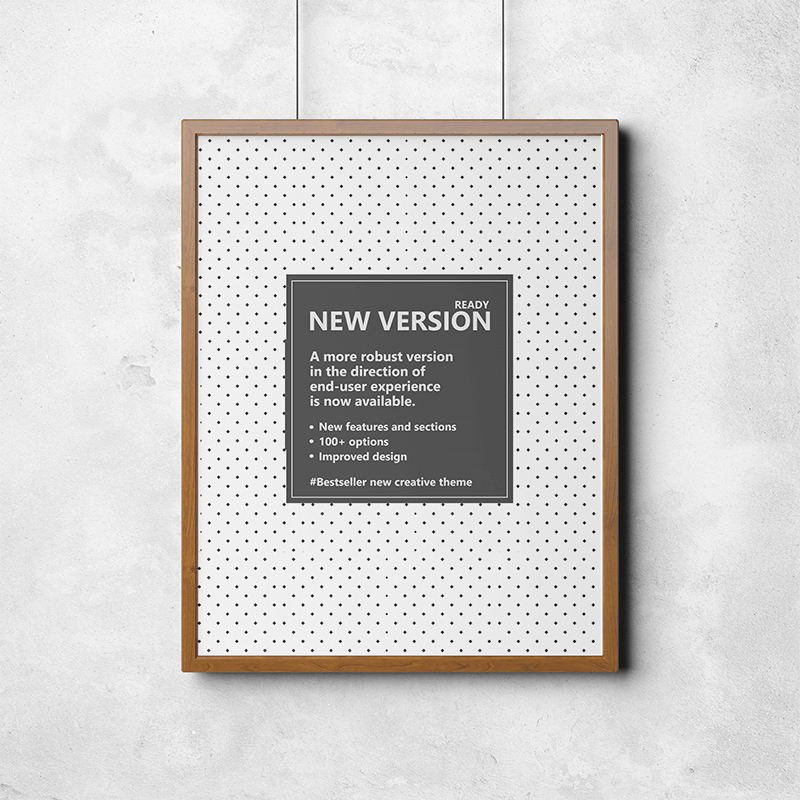 Build your perfect portfolio or agency website now using a unique design with a powerful system!